All of our CrossFit trainers are CrossFit Level 1 certified or higher. We attend specialty certifications regularly and we dedicate time each year to continuing education. 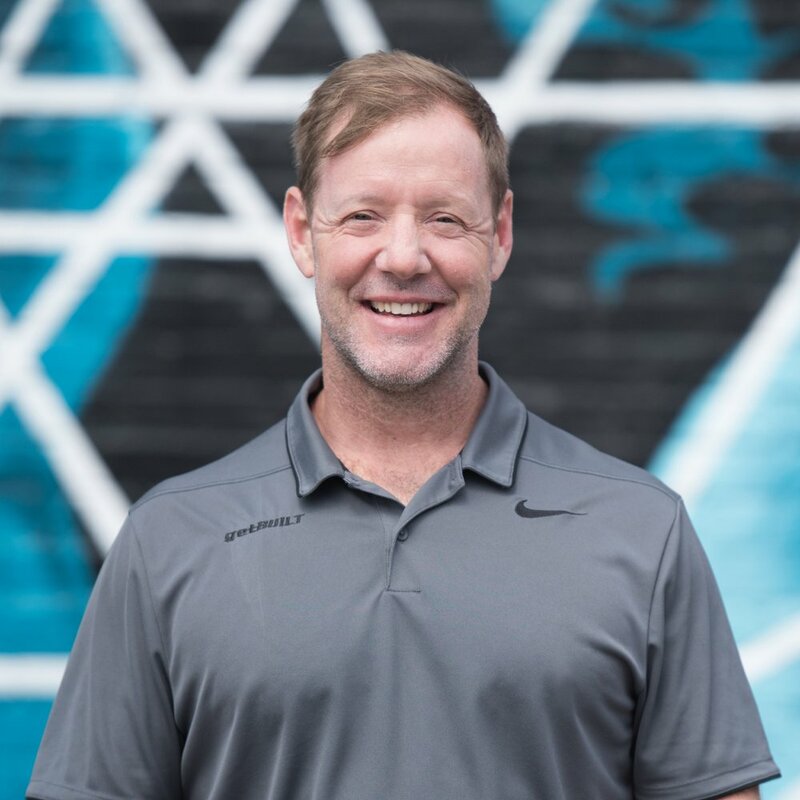 Mike is a life-long fitness enthusiast and one of the owners of Get Built. He has over ten years coaching at our gym and programming workouts. David is another Get Built owner with many years of training under his belt. He specializes in personal training and can help you reach your specific goals. Hannah started CrossFit as a fourteen year old and literally grew up with the sport. Through the years she has learned about movement, programming, nutrition, and everything in between, and is actively learning more while she finishes her degree. Karisa is a former collegiate athlete and a long time fitness enthusiast. She has been involved with CrossFit, first as an athlete, then as a trainer, since 2010. Her high energy and caring spirit are a huge asset at getBUILT. Nathan's love for spinach is only outdone by his love of training. He's in the gym all hours of the day and is as steadfast as they come.